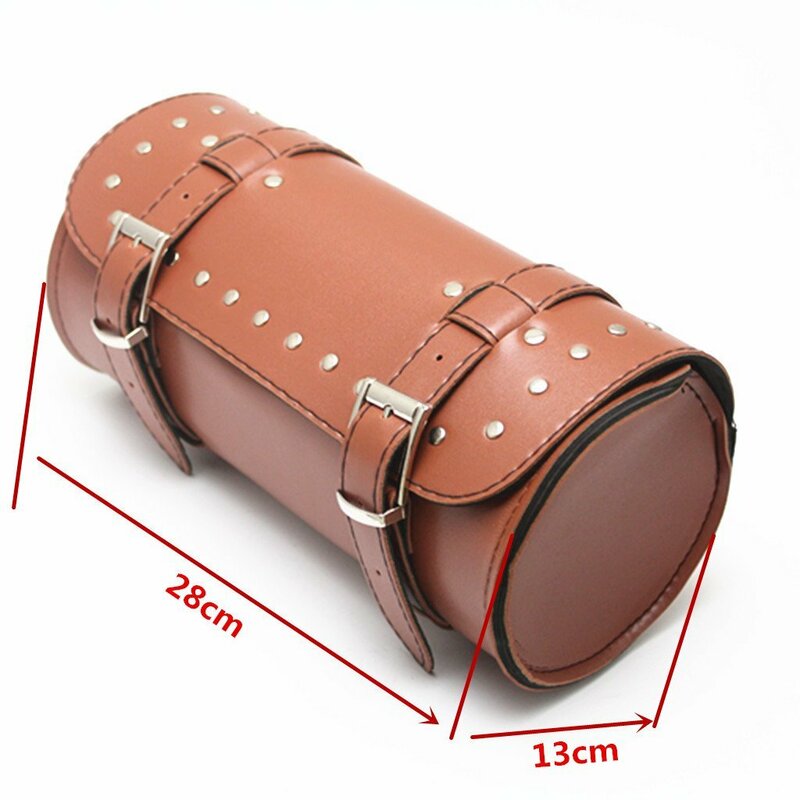 • -- This tool bag made from high quality durable leather, super thick and with high strength. • -- This tankbag is specifically designed for Harley Sportster models, Street bikes, Sports bikes,Scooters, etc. • -- Comes with a brown leather pouch to keep belongings within reach, convenient to contain your mobile phone or wallet. • -- Easy to install with two leather mounting straps (included) guarantees a perfect fit.